The company has loads of fright-filled fun that should satisfy all walks of the Pokemon fanbase. Holiday time is fast approaching, and for many fans of the Autumn season, there's nothing more fun than Halloween. Spooky stories, elaborate costumes, and loads of candy are but a few of the holiday's bonuses. And, thanks to a new announcement from The Pokemon Company, we now know Pokemon fans can expect a range of Halloween-based fun to boot. 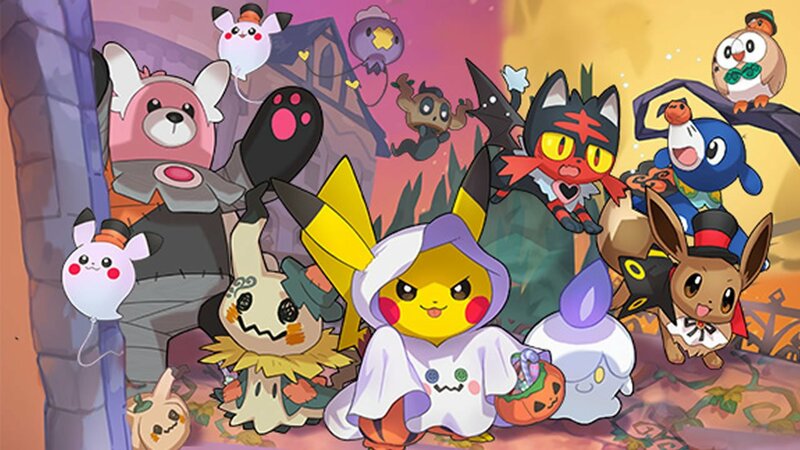 As revealed over on The Pokemon Company's official website, the company is celebrating this Halloween by introducing a number of special events and rare treats. Though exact details are slim at the moment, Pokemon Go fans will be treated to a special seasonal event that promises to allow trainers to catch new Pokemon to fill out their Pokedexes. Even better, fans of the Pokemon television series will be able to check out two new special collection episodes that will air over on Pokemon TV. And what would Halloween be without a specially-carved pumpkin? 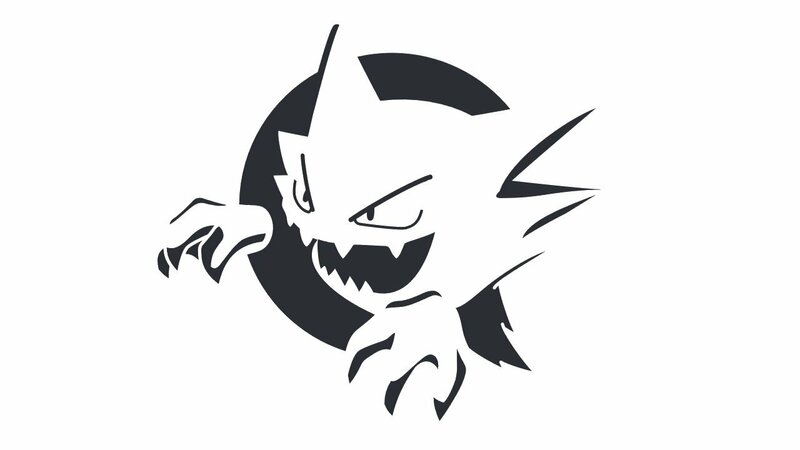 Just for series fans, The Pokemon Company has introduced a special line of Pokemon-based stencils that fans can use to carve their favorite Pokemon creatures into pumpkins. A total of 38 different designs are available, and they can be found over on the official Pokemon Company website. There's more in store this Halloween, too: the mythical Pokemon Marshadow will be arriving in both Pokemon Sun and Pokemon Moon; new items like plushes and plush costumes will be made available at the Pokemon Center; lastly, fans across the globe will be invited to participate in the social scene by tagging photos of Pokemon costumes, pumpkin carvings, game results, and more by using the #PokemonHalloween hashtag to share their favorite moments across Instagram, Facebook, and YouTube. Check up on all the latest Pokemon Go stories by stopping by our ever-expanding Pokemon Go tips and tricks guide hub.